Since the method I described in earlier post Download Android Apps from other markets in 8 steps is not working anymore. 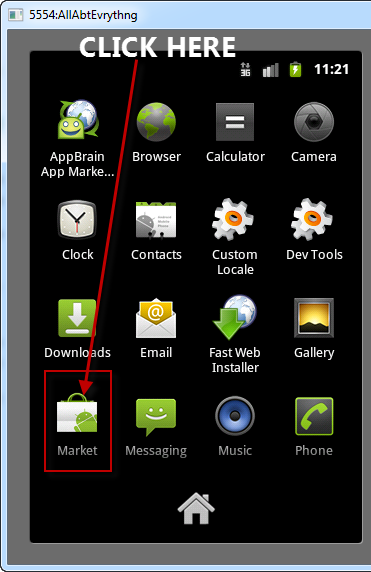 I got so many requests for any work around that allows users to download applications not available in Android Market in their country. 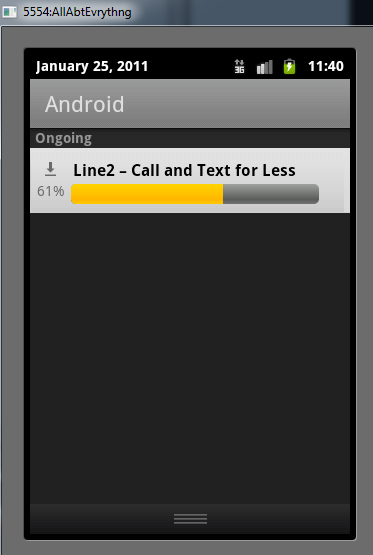 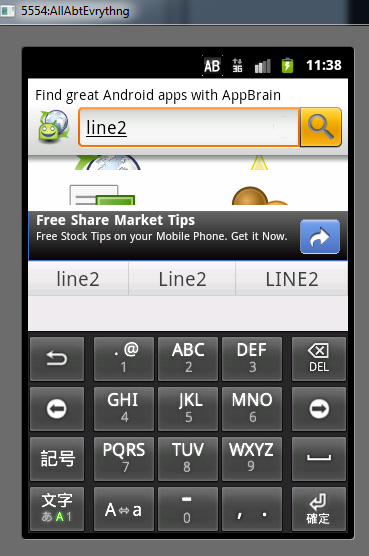 For example apps such as Vevo, Line2 etc. 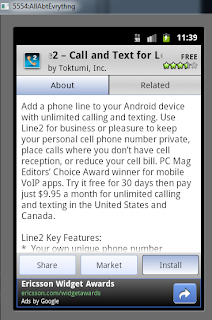 are only available in US Android Market and not others. 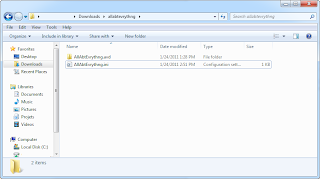 So this post describes a workaround which lets user download the apks which are not available in their country using their computer. 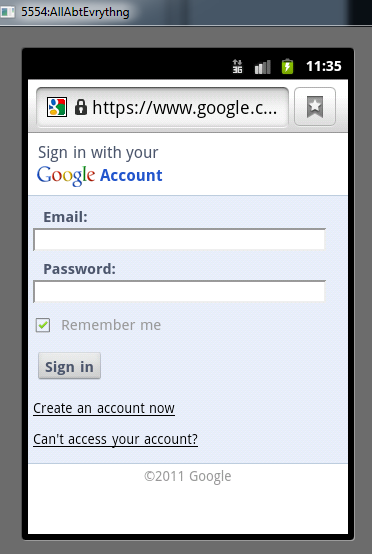 STEP 1: Download the Virtual Device I have made from http://www.4shared.com/file/rfrkVvUu/AllAbtEvrythng.html. 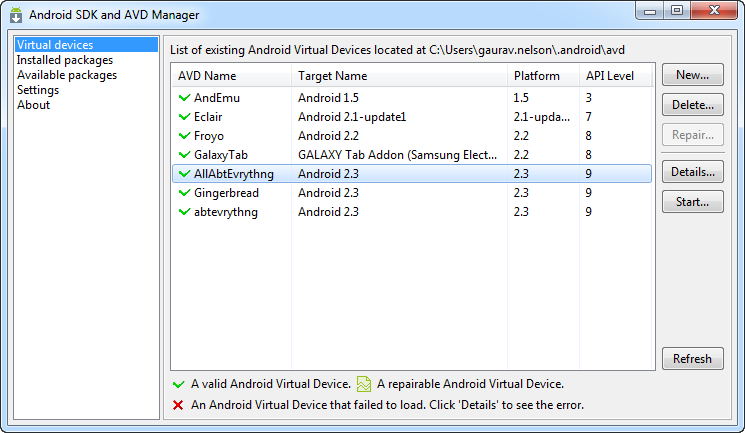 This is an Android Gingerbread image with all the required tools pre-installed. 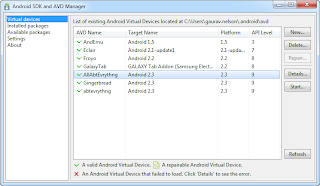 STEP 3: Open any Windows explorer window (For example: My Documents) and paste %userprofile%/.android/avd in it and press Enter. 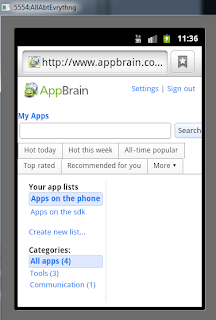 STEP 5: Goto your Android SDK installation folder and run ‘SDK Manager’. 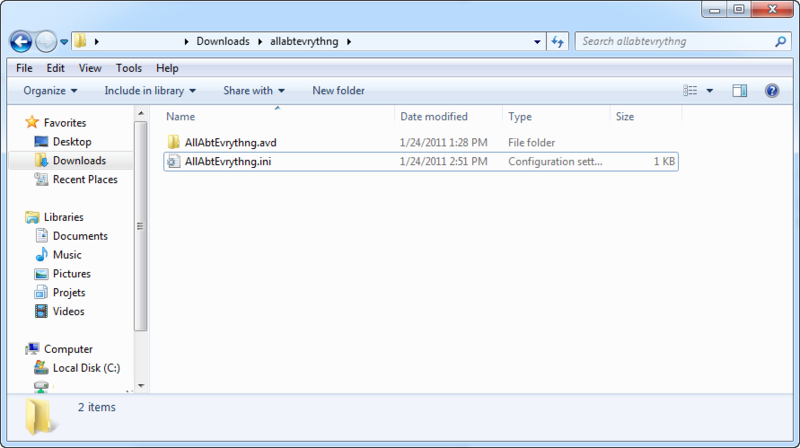 In SDK Manager you should see a new virtual device named ‘AllAbtEvrythng’. 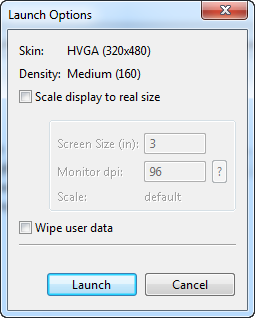 Select it and press Start. STEP 6: Make sure that no checkboxes are checked and click Launch. 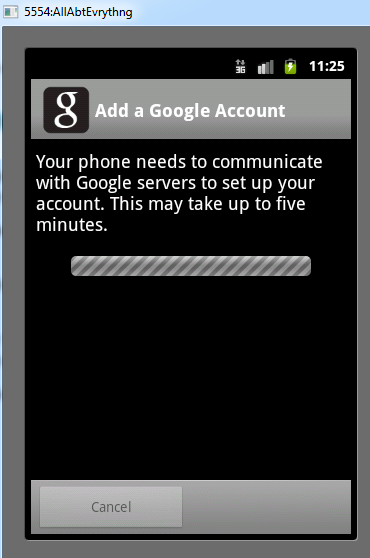 STEP 6: Your virtual device will now boot up. 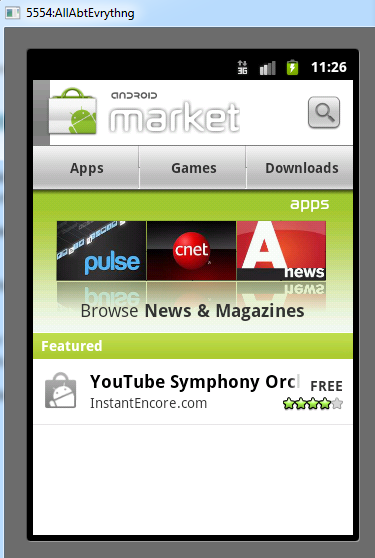 Dont worry if you do not see any apps listed in Android Market. 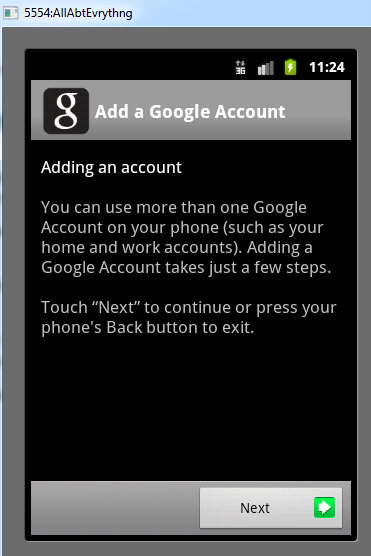 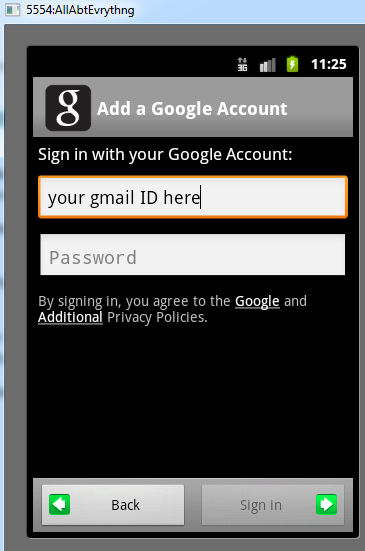 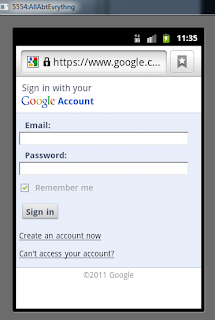 STEP 9: Click on Sign In and sign in using your Google ID. 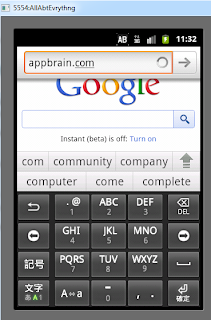 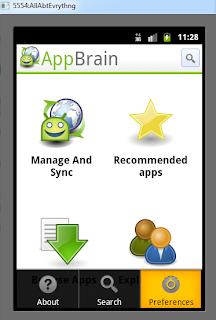 STEP 10: After Sign In gets complete open Appbrain App, Press Menu and go to its Prefrences. 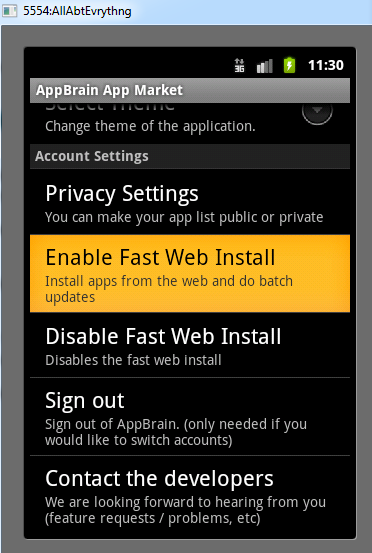 STEP 11: Scroll Down and select Enable Fast web install. 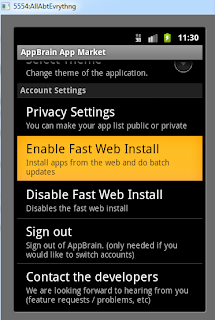 After completion you will get a message that Fast Web Install enabled successfully. 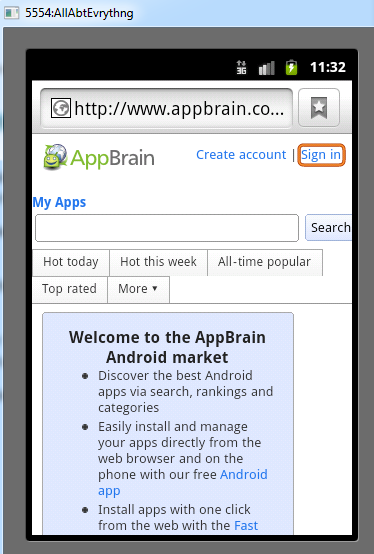 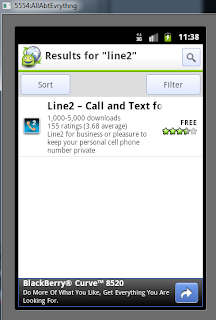 STEP 12: Now in AppBrain search for the app you want to download. 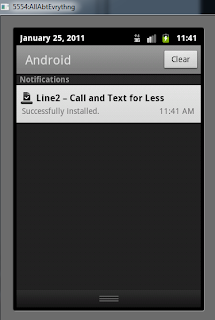 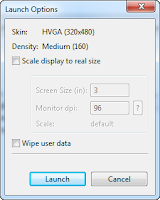 STEP 13:Click on the result which will open its description window and the install button. 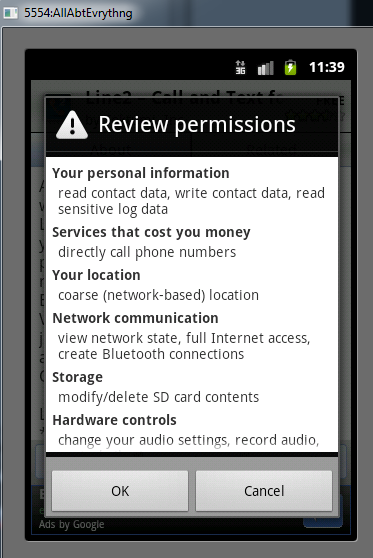 STEP 14: Click on install button, Review the permissions and press Ok to install the app. 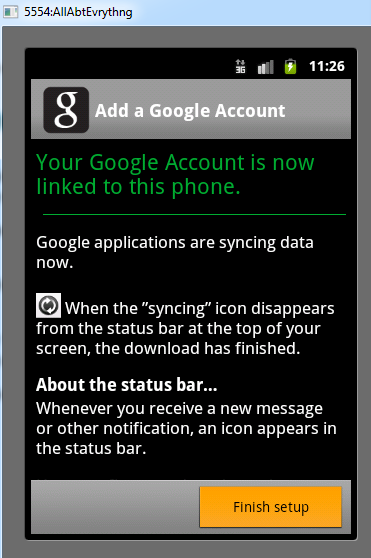 you can also view the progress in notifications. STEP 15: The app is now successfully installed on your emulator device. 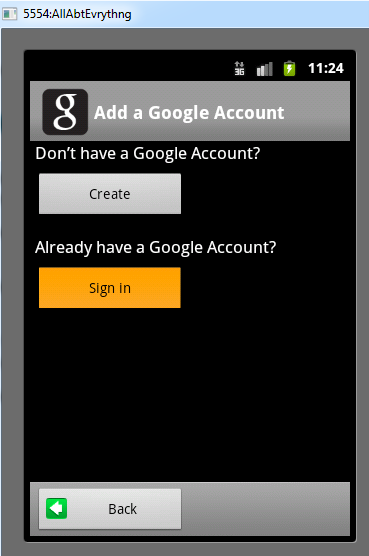 Stay Tuned, Next part will include details about how to get those APK's out of emulator and onto your phone. 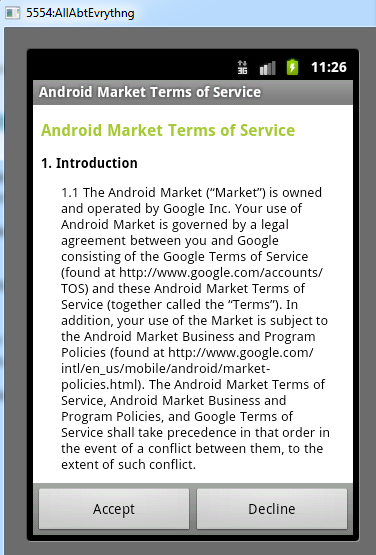 Please include your valuable comments if this works for you Or if you face any problems or issues.